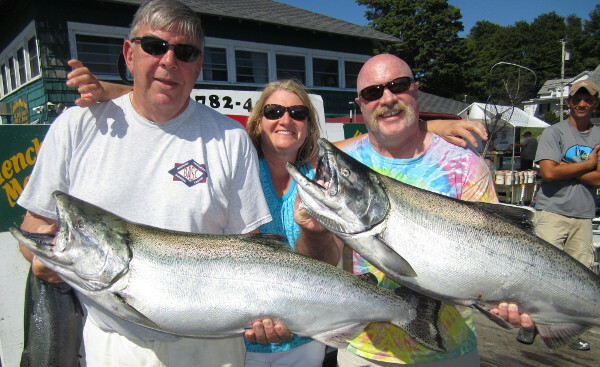 “Bill Saiff Outdoors” – Reap the Benefits of BOOKING EARLY! Every season, we get hammered with calls during the peak of the season! Customers call when the mood strikes them and want a trip immediately……Unfortunately, we are attending to our regular customers at this time and when we don’t respond promptly it appears that we are not interested in the business. This could not be further from the truth but there is only so much that can be done in a single day! It is our “ULTIMATE GOAL” to take care of everyone and make sure that all are served well! This BLOG is a request that you call EARLY for your bookings this season! We dedicate the months of January, February and March to handling customers and their questions. We are in the office every day and it is the BEST time to speak with us about any concerns that you might have! 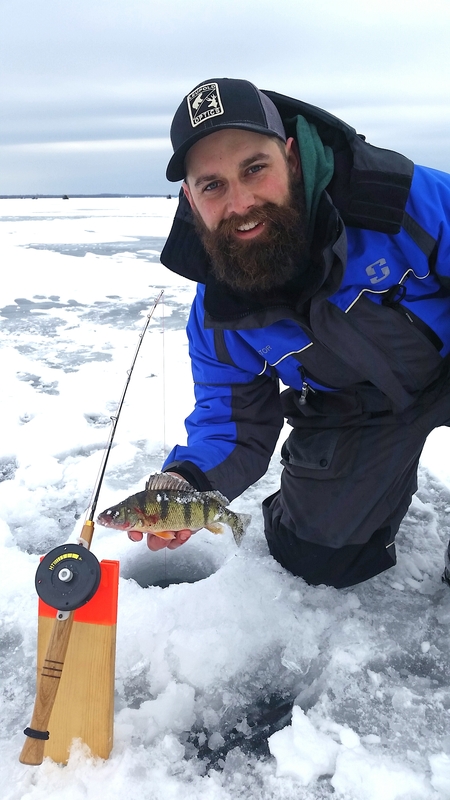 January, February and March are excellent times to ply the waters of Lake Ontario for Perch, Pike and Pickerel! The BSO Team offers ice fishing adventures under the moniker of “Hard Water Ice Guides”. 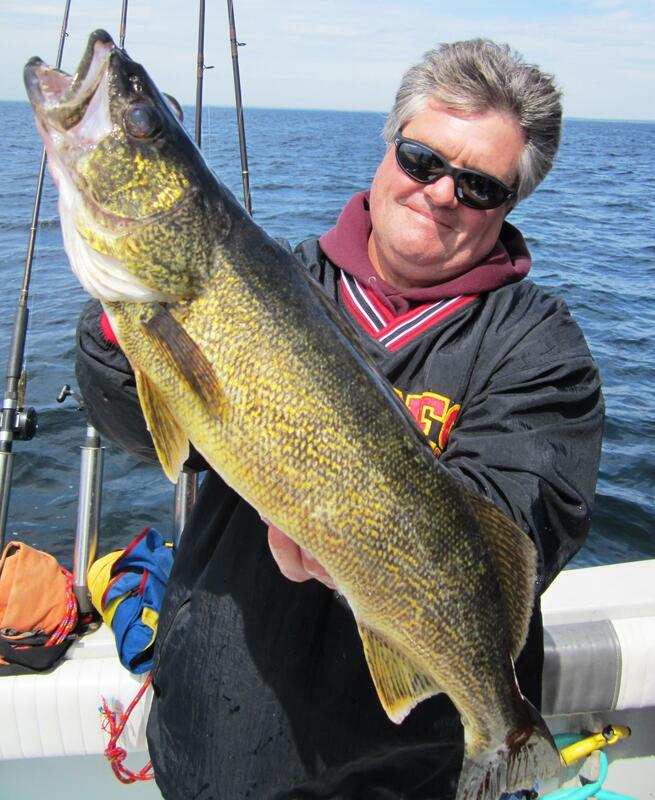 We have outstanding access to the very best fishing locations throughout eastern Lake Ontario. These are fun and exciting trips and the best part is that you need only bring your warm clothes. We supply Ice Shacks, Underwater Cameras, Vexilar Sonar, Fishing Rods and Reels, Augers, Heaters and all equipment…… Every customer that takes this trip, always enjoys it! The WESTVIEW LODGE is open when we run these trips so lodging and food is no issue. Our WINTER RATES are just $55 per room. We like to see at least 3 fishermen on each trip and we can accommodate as many as you like. In 2018′ it might be nice to give this trip a try!!!! It’s a cold start to the winter of 2018′. 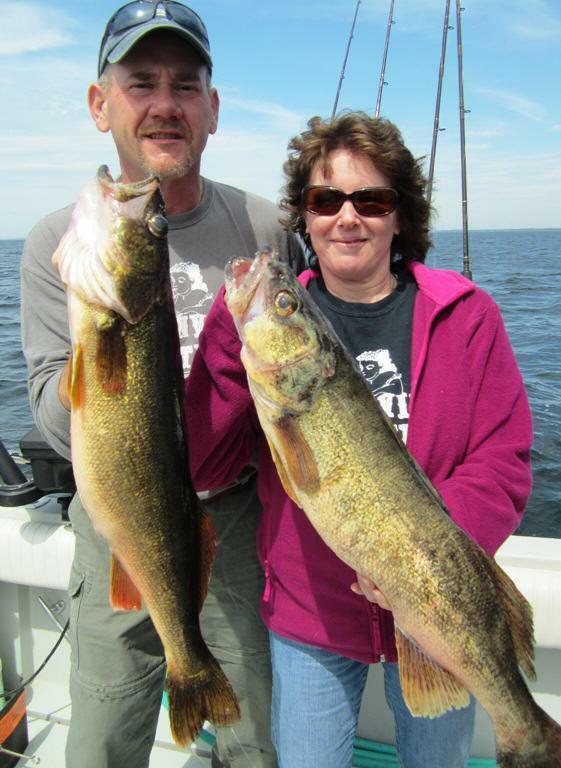 We have noticed a correlation between heavy ice cover and GREAT Spring Walleye fishing. We are hoping that the early start to GOOD ICE, means that the Walleye Fishing should be Great! In 2017′, the Walleye bite was extremely tough because Lake Ontario was experiencing flood conditions throughout the spring. 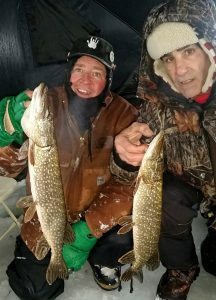 Fish species like Walleye, Pike and Pickerel were knocked out of their regular holding patterns. We took some excellent examples but we worked very hard for the fish that we took. This lack of pressure means that there were thousands of fish that were never harvested. This fact alone, makes the outlook for 2018′ spectacular. We recommend looking at the last three weeks of May and the first week of June as excellent possibilities. Remember this: No other charter service has fished these Walleye longer than the Saiff Charter Team. The spring of 2018′ could be your best opportunity to connect on one of these great fish! 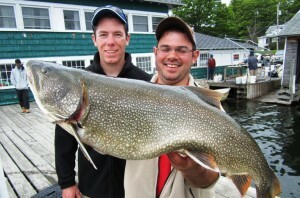 MEGA LAKE TROUT -TOPS IN HENDERSON HARBOR! 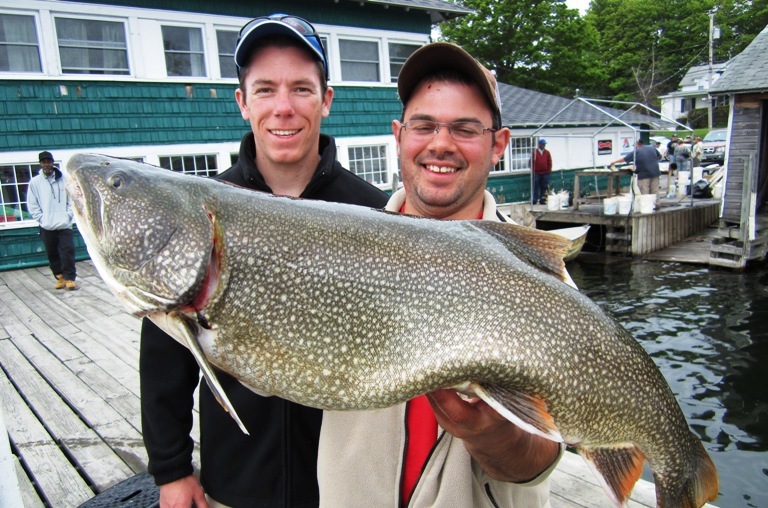 In May of 2017′, the Saiff Charter Team took 27 Lake Trout that broke the 20lb. mark. This is incredible and we see these fish get bigger every year! I can’t tell you how many we took throughout the course of the season (I lost track) but it was a phenomenal number of fish! We have refined the techniques necessary to pin these big fish down. We have several NEW VIDEOS on our YouTubbe Channel at Bill Saiff Outdoors. These video’s are dedicated to taking GIANT Lake Trout. I encourage everyone to watch these videos and to consider targeting Big Lake Trout in 2018. Keep this in mind…..while I love May and June for these big fish, they can be taken throughout the fishing season. This gives angler’s the opportunity to fit Big Fish into their schedule! Fishermen from all over North America are heading to Eastern Lake Ontario because it is the “Hot Spot” for Big Laker action! 2017′ was probably the BEST Summer Salmon fishing that we have seen in 10 years. There was an incredible number of stocked and wild salmon to choose from. The Saiff Charter Fleet pioneered the Shipping Lane Fishery during the months of June and July. That knowledge helped us capitalize on the early King Salmon bite. While other charter services were waiting for the “Staging Fishery” to begin, we were knocking out limits of Big Silver Kings every day. We are specialists at this summer fishery and we think that 2018′ could be just as good! There were lots of 1 and 2 yr. old fish mixed in with the mature Kings so there seems to be a good crop for the upcoming year. Kings like to move so the 8-Boats of the Saiff Charter Team give the angler the upper hand. We can ply lots of different areas at the same time. Once a big school of Kings is encountered, a simple phone call gets the rest of our boats on top of the action! The “Staging Period” is great but never discount the summer “Hot Zone” fishery as it is often the BEST King fishing of the year! Checking on my reservation for 4 on July 22nd and 23rd. with Dave Z.